Back by popular demand! 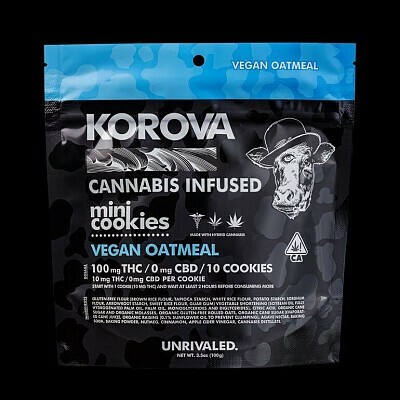 Our Vegan Oatmeal Mini Cookies are the perfect treat. Bite into a Mini Cookie loaded with oats and baked to perfection. 10 Mini Cookies per package, 10mg THC per cookie.